The digital revolution is causing a sea of change in how organizations are building their customer support teams. Technology is removing geographical barriers that have traditionally restricted talent sourcing to local markets, enabling businesses to build flexible, distributed teams of top agents around the globe. Through this approach, companies are literally gaining access to a world of talent. If you’re considering a distributed structure for your organization’s customer support team but unsure how to navigate these new waters, consider these seven tips to achieve distributed customer support success. 1. Define your delight. What does customer satisfaction look like for your business? Before you do anything else, paint a clear picture of a successful support experience. If you aren’t sure what that looks like, start by taking a look at your company’s mission and values to better understand the type of support you want to provide. Once you identify your idea of a satisfied customer, use that to guide your team structure and processes. For example, if speed is of utmost importance, establish time-to-response goals. If you have a global customer base, build your strategy around the goal of delivering 24/7 coverage across multiple time zones and channels. 2. Pinpoint your most powerful channels. Carefully consider which channels will best serve your customer base and use this to guide your hiring and infrastructure building. 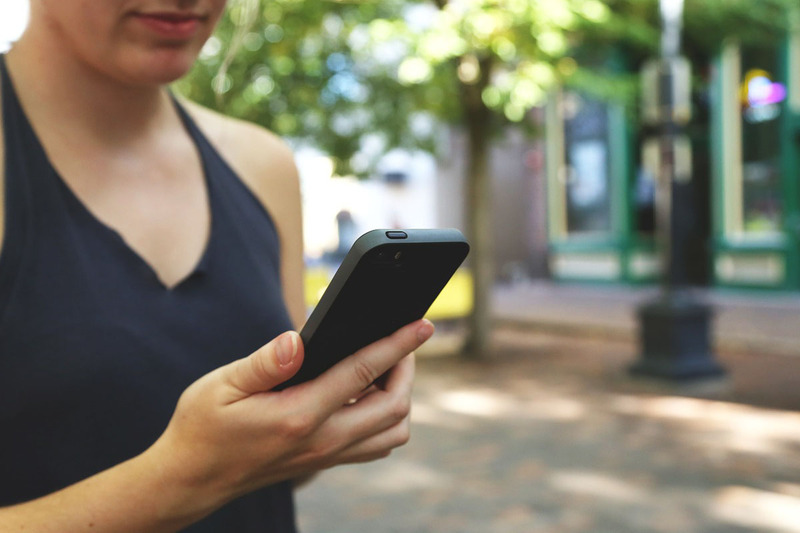 The channels you provide will vary based on factors such as where your customers are located or what your target demographic is. For example, online consumer services platform Thumbtack caters to a tech-savvy generation but also experiences a high volume of inbound phone calls. To meet both needs and maintain their high-quality customer service standard in a way that is effective and affordable, they have a hybrid team of online email support reps and an in-house phone support team. One benefit of working with a distributed workforce is that you can scale quickly, so don’t be afraid to experiment with your team size and skill sets as your business evolves. 3. Establish a rigorous hiring process. Building a distributed team can happen in a flash — on average, it takes 2.7 days to hire someone online (www.elance-odesk.com/online-work-report-global) compared to 43 days with traditional methods. But just as with hiring offline, the more you put into it, the better the result. In order to attract top talent, write a thoughtful job description that paints a compelling picture of your company, tell them a little bit about your business and include reasons why a potential candidate would be interested in you (not just what you’re looking for in them). If you have a pool of applicants to choose from, filter and vet candidates with care and don’t rush the hiring process. 4. Onboard and train your team. According to HR Magazine, companies that invest $1,500 or more per employee per year on training average 24 percent higher profit margins. Implementing a well-constructed onboarding process, one that covers everything from your company’s core values to product details, will create a high-functioning support team that not only meets your customers’ needs but also maximizes your profits. Share company basics such as your company vision and mission; give a comprehensive overview of your support team’s structure, policies and processes; and implement a shadowing period after training as an opportunity for further coaching. 5. Implement a smart team structure. 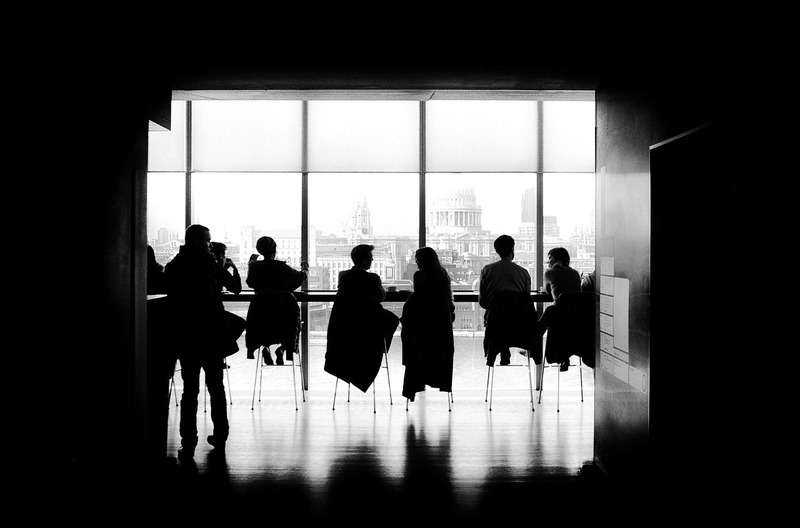 There’s no “one size fits all” when it comes to the way you structure your support team. Structure depends upon a number of variables such as your company’s industry, specific business needs and customer base. Do you have a global base of millions of users? Access to a vast pool of quality multilingual talent located in multiple time zones will lend itself to providing your users with fast and customized customer service. Are you responsible for customer service and other high-priority strategic projects? 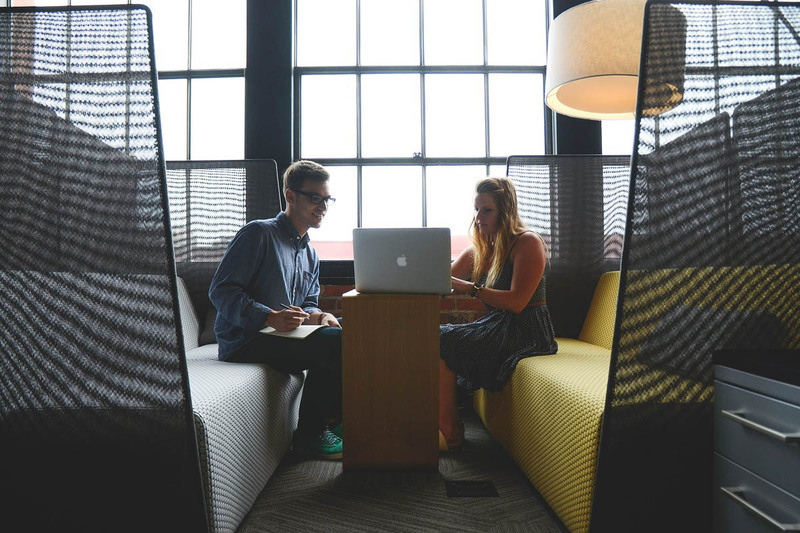 Augment your in-house team with online agents to free up your team’s bandwidth to work on high-impact projects. 6. Pave a career path. Distributed team members — just like on-site employees — want to know there is room to grow within an organization. Having a clear path for advancement from training all the way up to leadership will inspire higher performance and lower attrition in your support team. 7. Treat your team with care and respect. When you’re working with a distributed team, it is critical to treat every representative as an important contributor. Go the extra mile to make their value known and make each rep feel appreciated. To foster appreciation and engagement, have one-on-one meetings, hold regular town hall meetings, be available on chat and include them in your success. — Rich Pearson is the Senior Vice President for Upwork (www.upwork.com). 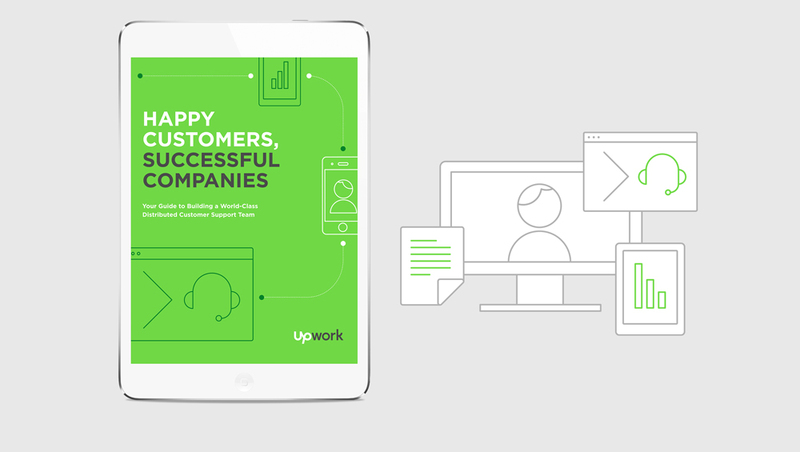 For a blueprint on how to achieve distributed customer support success, download Upwork’s free eBook Happy Customers, Successful Companies at https://pages.upwork.com/guide-to-building-a-distributed-customer-support-team.html.